EagleGet no longer able to download videos in YouTube. The plugin installed (Chrome and Mozilla) cannot detect played videos in YouTube. Hope you can fix this problem asap. TQ! YouTube videos and audios downloaded from Firefox (latest version) unable to merge into one file. Hope you can fix this ASAP. Problem encounter was similar with ujjwalray. TQ in advance. EagleGet able to download 1080p videos from youtube but there is no sound when i played the videos. Hope you can fix this. TQVM! Thank you very much for this latest update!!! Last updated version was V2.0.4.27. Is there no new update from EagleGet? 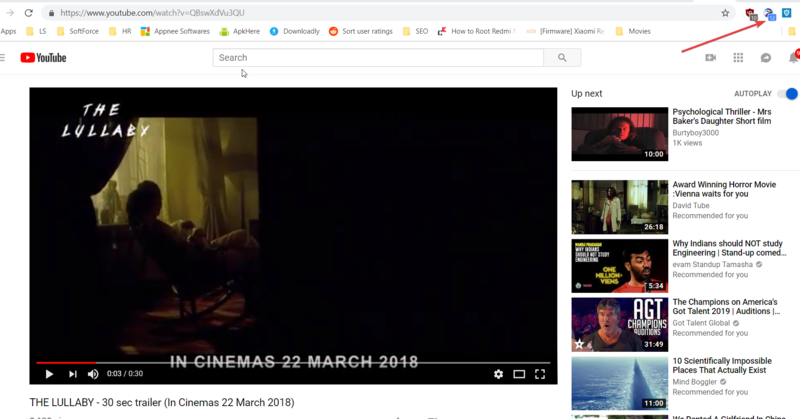 I am using latest version of the eagle get but video grabber and chrome extension is not working properly on you tube, it can find the videos -with extension- but when I click the video name from extension menu it can't recognize the size and can't start to download. Same here, the video grabber by EagleGet can detect the videos but unable to detect the size of the videos. Thus, it cannot download the videos from YouTube! This newest and latest version is the best so far. Faster than IDM and more stable compared to the previous versions. However, in Mozilla Firefox +53, somehow EagleGet unable to detect videos from YouTube and i need to reload the page several times before EagleGet start to detect the streaming videos. Hope you can fix this problem. We love you EagleGet!